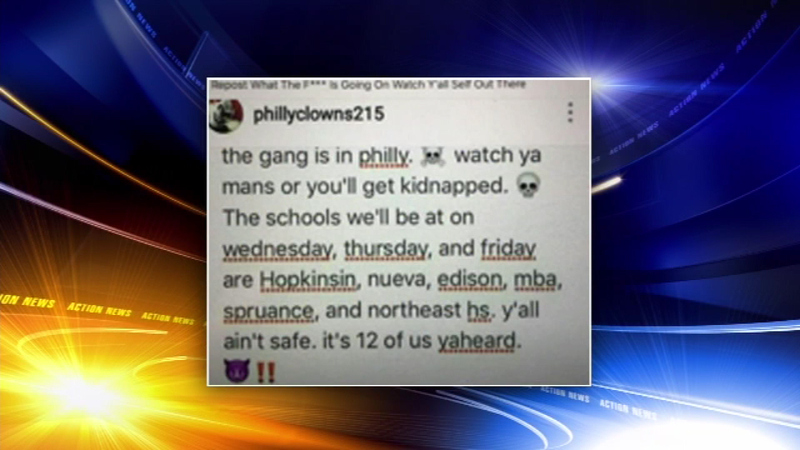 PHILADELPHIA (WPVI) -- Philadelphia police say they have identified a 13-year-old girl who made so-called "clown threats" toward local schools. "If she was old enough to make the prank, she should pay for what she did. 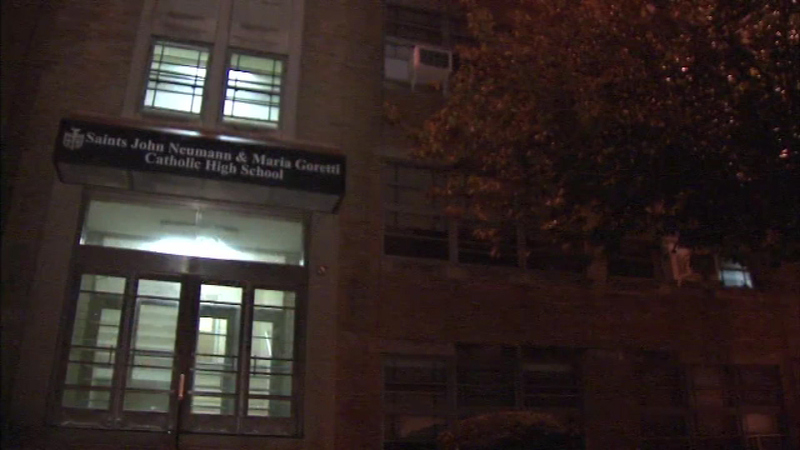 She should be punished," said Yvette Malave of North Philadelphia. 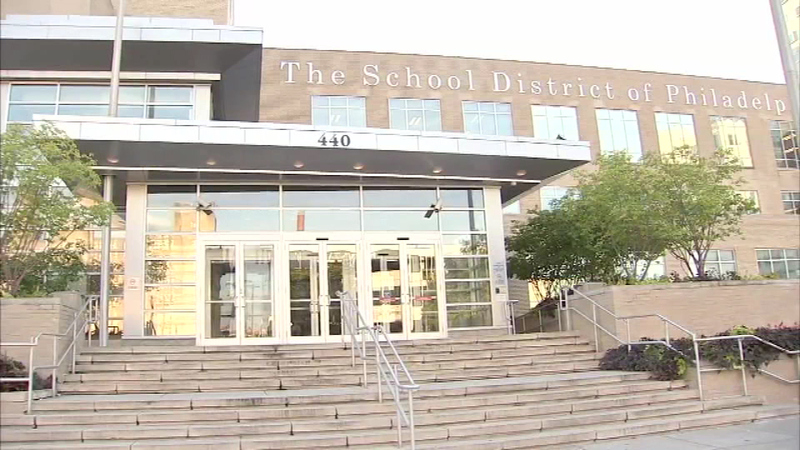 Police in Washington Township, New Jersey, have arrested two teens believed to be behind threats in two separate incidents. George Tzanis knows firsthand the terror recent clown threats have caused. His daughter attends one of the schools that were targeted. 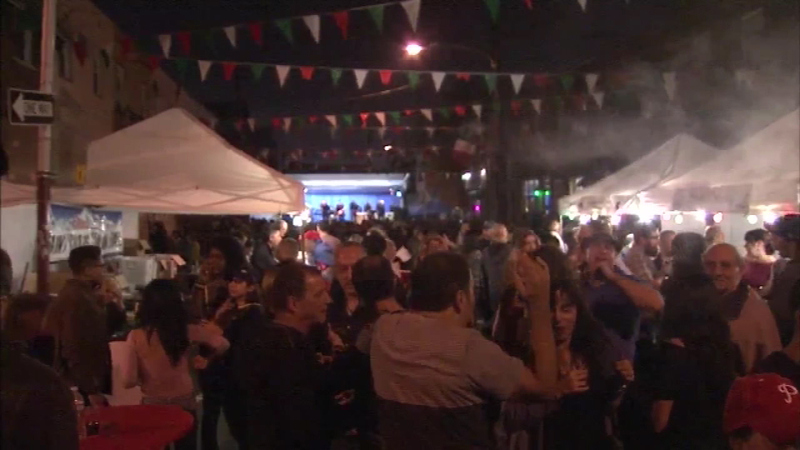 "My daughter and I last night we were talking about it, and she's a little bit scared," said Tzanis of Center City. 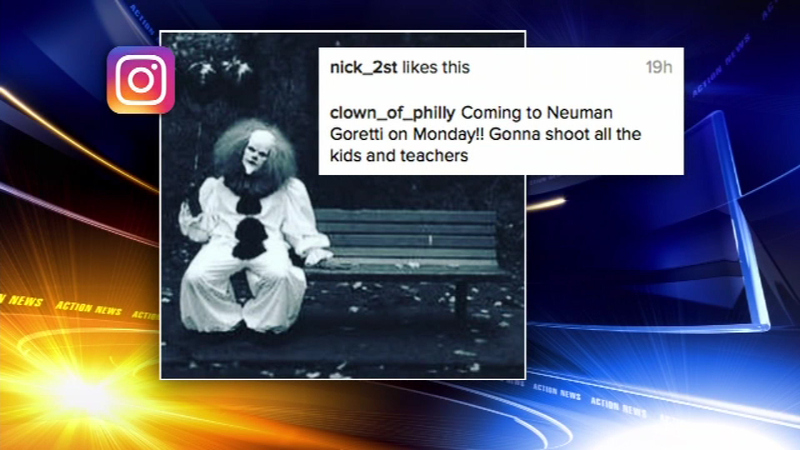 Concern about several clown-themed social media threats targeting schools in Philadelphia is prompting action by school officials and police. Disturbing pictures like this one were posted to Instagram. 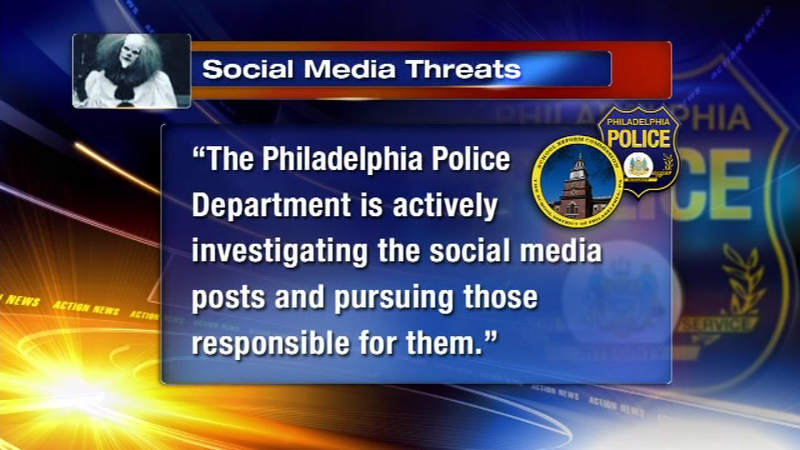 The caption reads, "hello we are in the philadelphia area today." 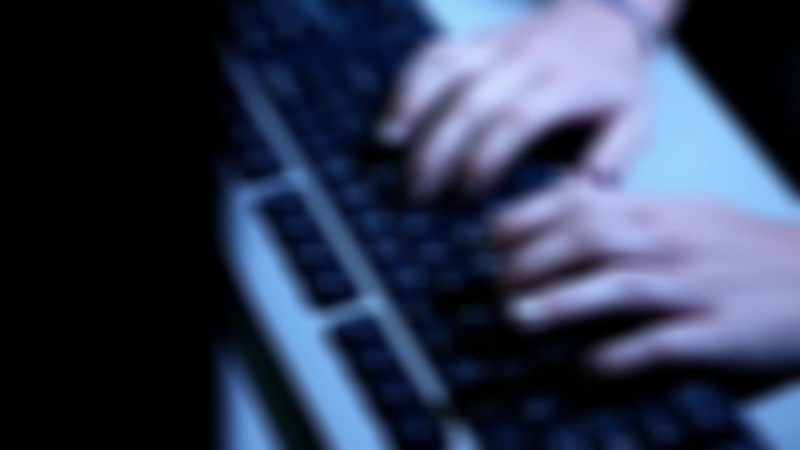 The user then issued a chilling warning that kids will be kidnapped at 5 p.m.
"I really think people should take it seriously, but some other people think it's a joke, but you don't know it's a joke," said Jackie Zou of Mount Airy. 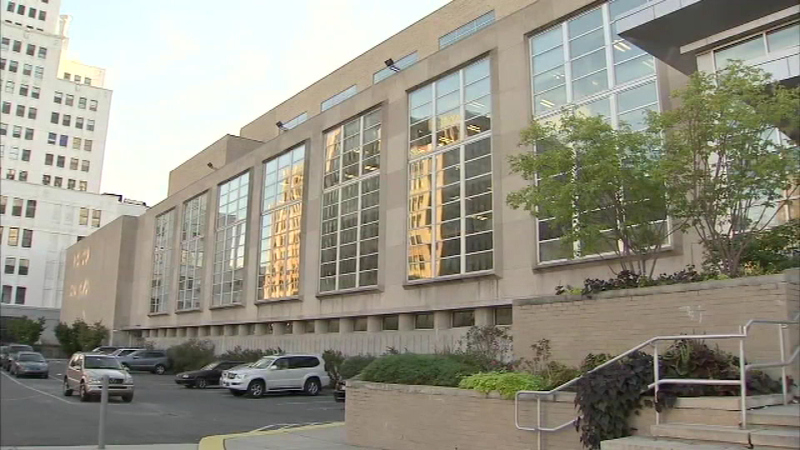 Frank Farley, a psychology professor at Temple University, says a new line has been drawn when it comes to what's considered an innocent prank. "I don't think pranks that threaten lives are innocent anymore. This nation in 9/11 was invaded from the outside, and we've had terrorist incidents since then," said Frank Farley Ph.D., Temple University. He adds that it's no surprise clowns are being use to scare people. Studies have shown that they are considered the creepiest profession. But history also plays a part. "Now a 13-year-old probably doesn't know anything about John Wayne Gacy, but most parents should know about John Wayne Gacy, who was this lovable clown in Chicago who everyone wanted this John Wayne Gacy clown to come to their children's party and so on, and he was systematically killing young boys," said Farley. 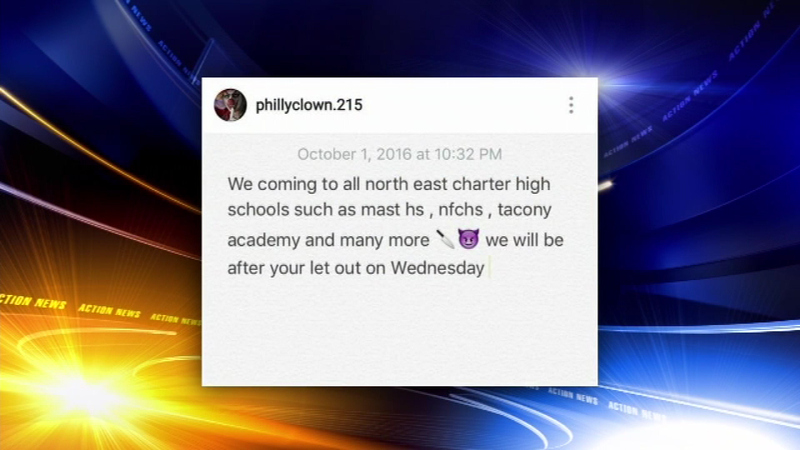 Last week, the Toms River Police Department said security is being stepped up at schools in their area due to reports of clown sightings. In Schuylkill County, Pottsville police received a report of two men, dressed as clowns yelling at children at a playground on Monday, and then took off in a vehicle. In South Carolina, police increased patrols after new reports of a person dressed as a clown trying to lure children into the woods in South Carolina. Three children at an apartment complex told police the clowns tried to attract them with money in Greenville County. 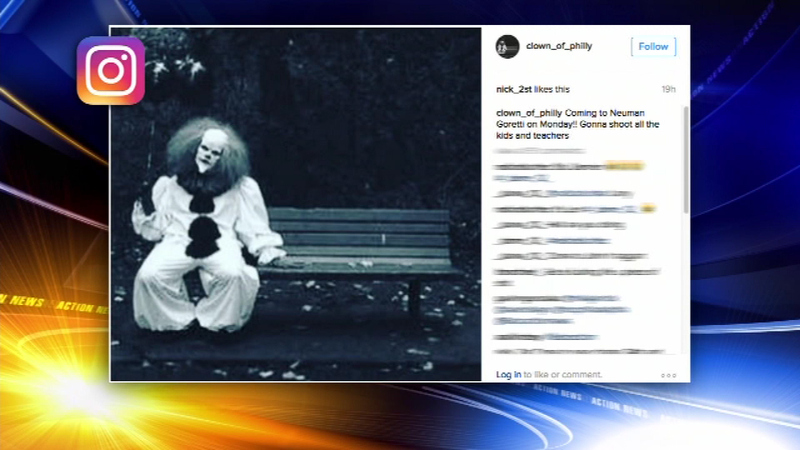 The week prior, a mother in South Carolina called police after her son, and others around a different apartment building, claimed they saw clowns behind a basketball court. "I thought my child was seeing things, and then the next day I had about 30 kids come up to me and say 'did you see the clown in the woods?' " said Donna Arnold. A teenager in Coffee County, Tennessee, claimed to be attacked by a clown in recent days. The Tennessee Highway Patrol issued a warning to residents about clowns trying to lure children into the woods. 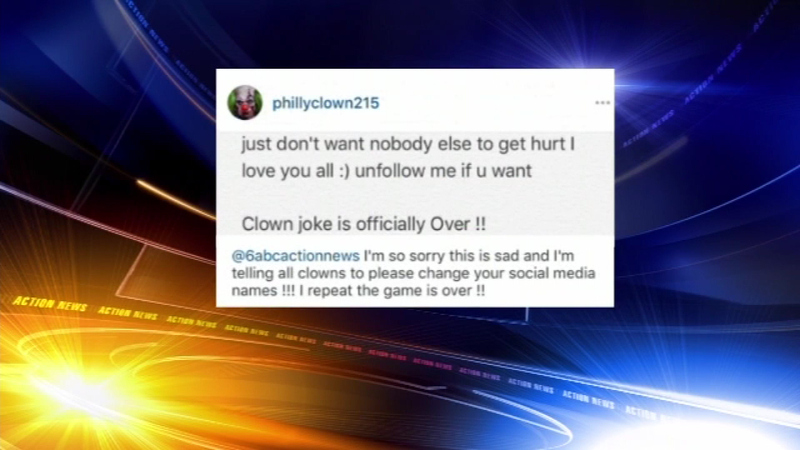 In Reading, Pennsylvania, police say someone in a clown mask was involved in a teenager's killing. Police say they're sorting through various accounts of the incident that include the victim wearing the mask, the stabber wearing the mask and someone else wearing it. In nearby Martinsburg, Blair County, police have charged an 18-year-old man with harassing, threatening and prowling around his neighbors' home while wearing a clown mask and holding an Airsoft toy pistol.